Whenever I stay at a hotel (well at least a semi-decent hotel), I always enjoy the most comfortable rest and a great long sleep that is usually well overdue. It is no wonder that they get away with charging so much per night for their rooms when they can offer such a good night’s sleep, but what is it about the hotel beds that make them so great, and why is it so difficult to replicate this same comfort at home? 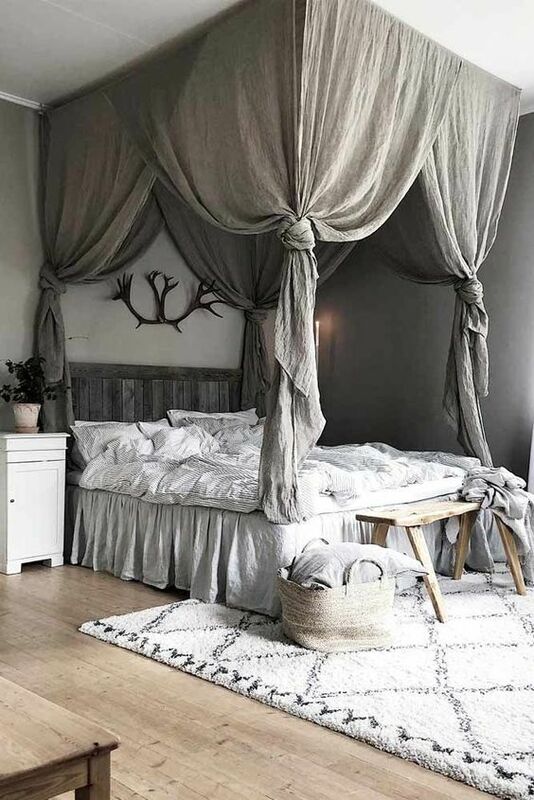 Well the secret is usually in the actual bedding and although the mattress and frame will also need to be of a certain quality, the bedding is what maximises the comfort and sends everyone off to Lala land, or the land of the nod without too much trouble and tossing and turning. Most people will try and save a little when it comes to buying pillows, bed sheets and duvets, but this is where we are all going wrong because it is these very items that can have us sleeping much better more frequently. This elevated, improved sleeping will lead to being more alert during the day, being more effective at the office and being more clinical at closing the deals, so it wouldn’t even be long before the money spent would be made back and more! 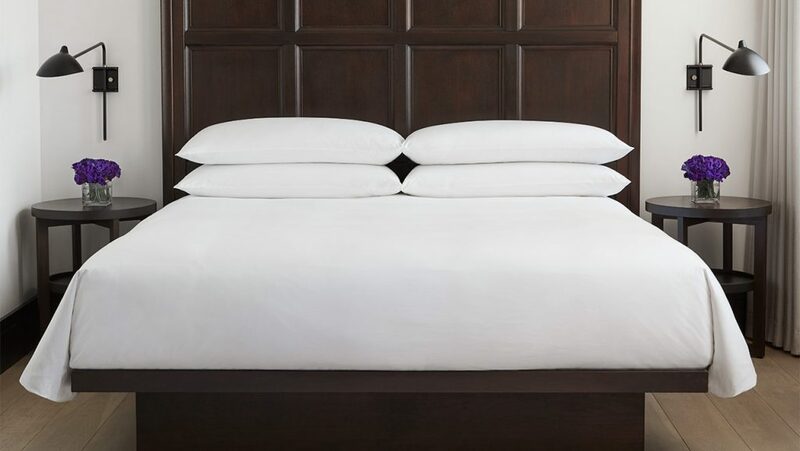 You need to make sure that you buy the very best cotton sheets, the softest pillows, filled with duck feathers and the same for the duvets. Then the mattress will need to have a nice thick, but soft cover so you cannot feel the springs in the bed, and you have some extra padding. The frame will then need to be strong and sturdy so that you are not rocking the bed and making noise every time you move a limb or turn over during the night. So there you have it, you now know how to get the perfect, hotel kind of sleep at home, so go out, go forth and buy up all the best bed linen and enjoy! What Happened To Water Beds? Or Are They Still A Thing? August 7, 2018 by Tanya Hawkins·Comments Off on What Happened To Water Beds? Or Are They Still A Thing? I never actually owned one myself, but have always had an interest in having/owning a water bed of my own. I am not sure about the benefits that having one would bring with it, but it’s just the quirkiness and bring different thing about it that is what probably attracts me most, that and also the child that still lives within. They used to be a lot more popular than now I am sure, because during the late 80’s and early 90’s they appeared all over the place; advertising on TV, the radio, bill boards and all the magazines, they also made an appearance in many films at that time too. Whereas these days the only time I see or hear reference to a waterbed or water mattress is when someone is talking about or referencing something from many years ago – more of a retro era. After doing some recent research into the topic I have found that there is certainly still a market for waterbeds/water mattresses, and they also are not so expensive too, actually they are a lot more reasonably priced now than they used to be when they were so popular back during the late 80’s. I think that at that time they were well over-priced which is what always put me off investing in one myself; also the thought of the bed popping during a deep sleep was another thought that would always put me off. However with the assurances the retailers give on this popping scenario being one that would just not occur and the modern day cost efficient price tag, I am actually going to go for it and buy my very own water mattress to fit into the spare bedroom (not quite that brave that I would risk the potential wrath of my other half on discovering her new bed is a water bed). The new technology used in making the water mattresses is one that will ensure a long usage life and also ensure that the mattress maintains its shape, whilst also offering the more comforting, softness and flexibility that you would imaging a water mattress would. The salesperson in the shop also sold me on the benefits that they can have on joints, and the different, deeper sleep that one can enjoy with a water mattress. I get the logic in the way that perhaps it can help alleviate some joint pain with being more of a hugging type of mattress than anything I have had before, so I am keen to now give it a go and see how I like it. 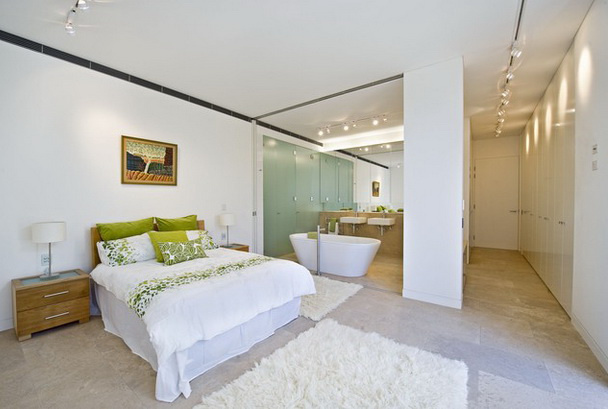 Some Ideas To Help Planning For The Ideal Bedroom Renovation. 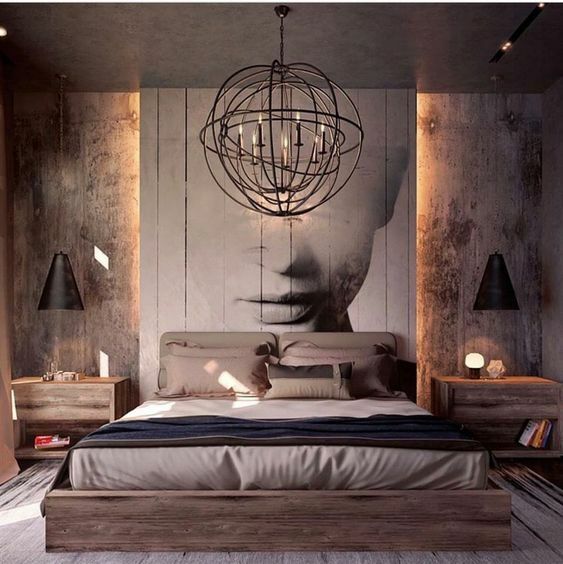 July 6, 2018 by Tanya Hawkins·Comments Off on Some Ideas To Help Planning For The Ideal Bedroom Renovation. 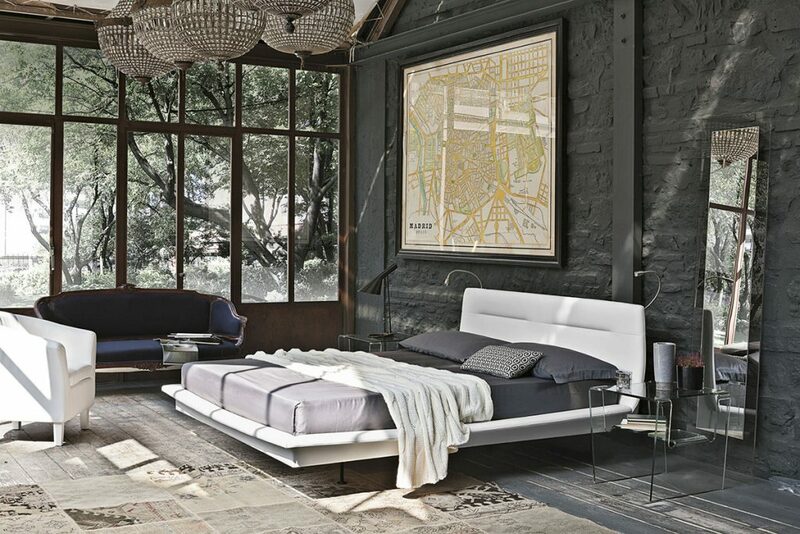 Although everyone has different tastes, so not all of our suggestions will be well received by everyone, there are some bedroom furniture essentials that all comfortable, convenient bedrooms will contain. 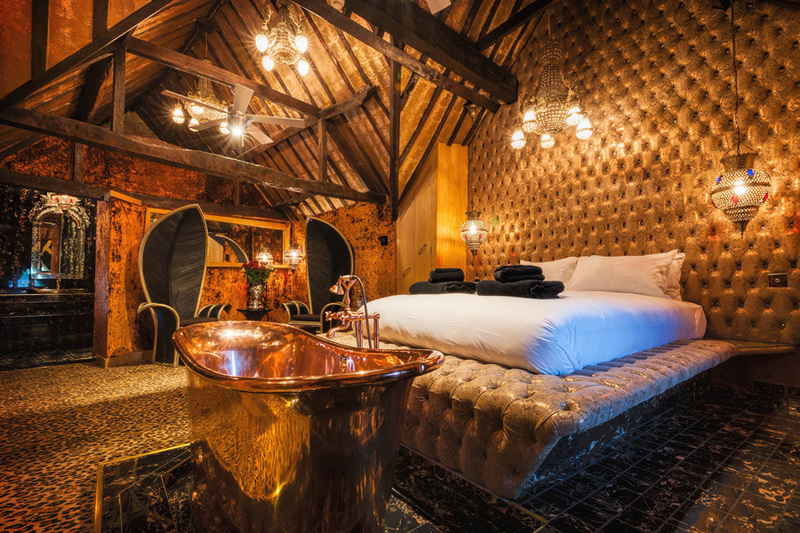 As the bedroom is somewhere that we will be spending a large percentage of our lives, it is certainly worth putting extra effort, more time and more money into the re-design or renovation, and ensure it is just the way each of us wants it. So, take your time to plan out a list of all the decorations and furnishings that you would like to have in yours, and then use that list as reference when measuring up the various items and units you plan to fit into the room so that you can carefully place each item on the list in its more suitable area of the room, while also paying attention to how you can use the different furniture and decorations in a way that they help complement each other. The more obvious furniture units that everyone should have in their own bedrooms are of course a bed, a wardrobe or closet, a chest of drawers or a fitted drawer unit, a mirror, a bedside table or two and a lamp of some sort, ideally a lampshade or two for each of the bedside tables. Then for me, I would also include some sort of console table or desk for studying, a trunk or other type of storage unit, a rug to place on the hard wood floor, preferably a cow-hide rug, a laundry basket and a couple /few paintings/pieces of art to hang on the walls. I also would opt for extra storage units built into the walls, high up where the wall and ceiling joins, and then below those units or on another wall, I would put up some shelving for stacking a book collection and some important files. Then to complete my ideal bedroom, I would purchase a nice new flat screen TV and place it on top of a stylish cabinet. If the space I have available in the room is not enough to comfortably fit in a TV Cabinet then I would buy myself some TV wall brackets. The wall brackets for the TV are of course a great space saving solution, and they also offer the flexibility to easily tweak the angle of view for your TV, enabling you to watch your favourite shows from anywhere in your room. 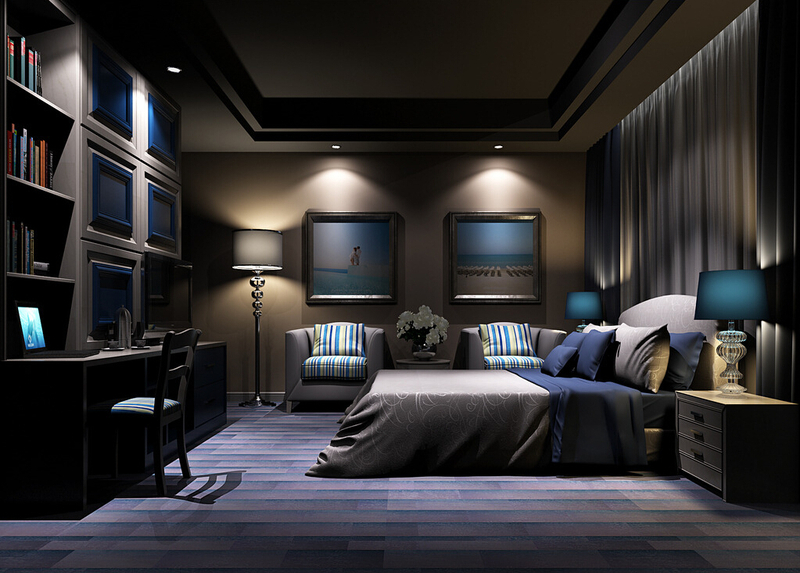 Hopefully reading this post will help you with planning out your perfect bedroom and perhaps it will provide some ideas that you had not been thinking about before. 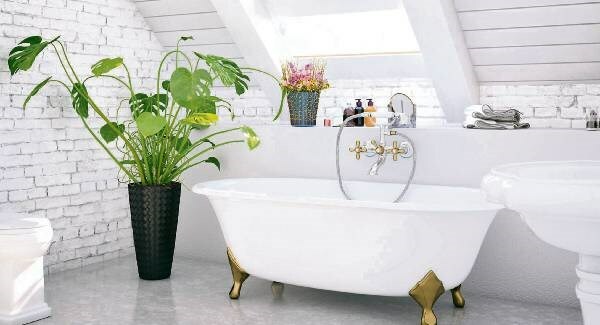 As with so many things in life, achieving great results with your renovation will be heavily relying on the attention applied to the planning. Good luck! Are Bedside Tables Essential Furniture For The Bedroom? June 28, 2018 by Tanya Hawkins·Comments Off on Are Bedside Tables Essential Furniture For The Bedroom? Have you ever stayed in a place that did not have bedside tables/bedside lamp tables? I recently moved into a new apartment that was sold as being fully furnished, and for the most part it has been great. The furniture is all new and of a high standard – none of it is cheap and uncomfortable, so I have to give the landlord some credit for that, however there is a bit of a lack of units of furniture throughout the entire place. It seems as though there was a budget that needed to be stuck to and rather than buying slightly cheaper furniture and making sure all necessary units could be accounted for, the landlord instead went with the approach of buying only the bare essential, but buying top quality; each unit must have come at a high price. I can’t grumble too much about this though, as honestly this is the way I would also go about furnishing my own place. I firmly believe that when furnishing one’s home, it should be thought of as an investment and you should stick to that approach even if it means having to furnish your home one unit at a time. 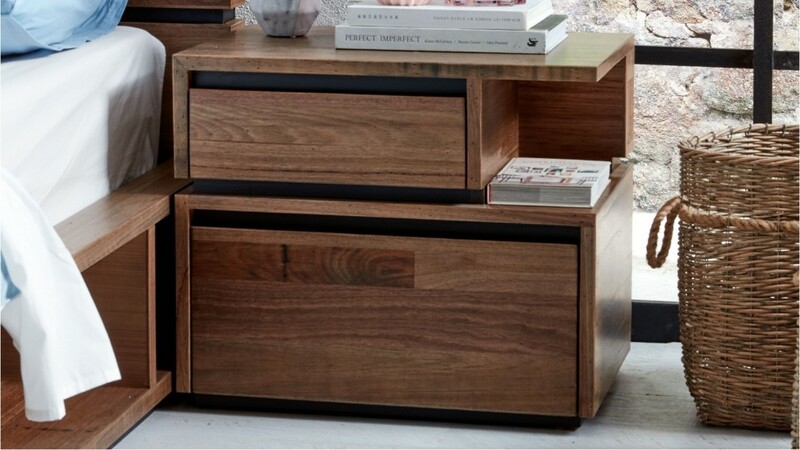 One unit of furniture that I really noticed missing, as it was making a difference to my day to day living, was the bedside table. I have always lived in a room that had a bedside table, sometimes 2 bedside tables and I guess I had just grown to become too used to having them and making use of them first thing in the morning and last thing at night, so now that I didn’t have a bedside lamp table it was causing me to misplace items, read a lot less and I even felt like it as impacting on the quality of my sleep. Is this just me with this problem or is it the same with everyone else? Perhaps you might not have as strong feelings as I do about needing the bedside tables, but do you see them as being a bare essential in a home/bedroom? If you moved into a ‘fully furnished’ place, would you expect without any questions, that there will be bedside tables?